Looking For The Best Custom Gifts For Cat Lovers? You're in the right place! Check out these Custom gift below! We specialized in making personalized gifts for cat lovers! 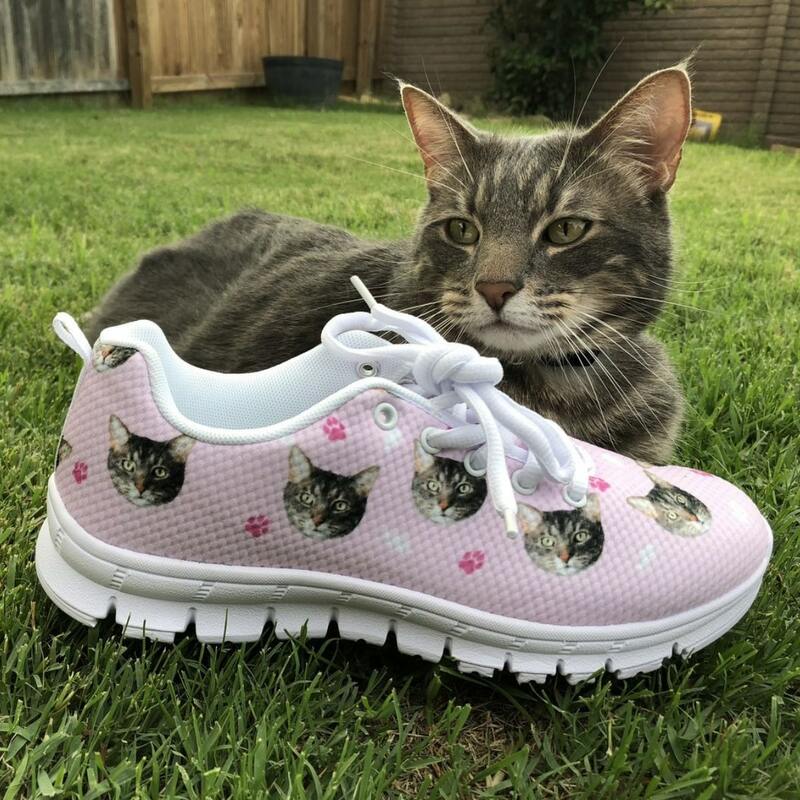 Upload a photo of your cat and we will make it into a Personalized Necklaces, Sneakers, T-Shirts, Socks, Phone Case and more! We believe that every cats are special to the owner and each photo contain a unique memory. 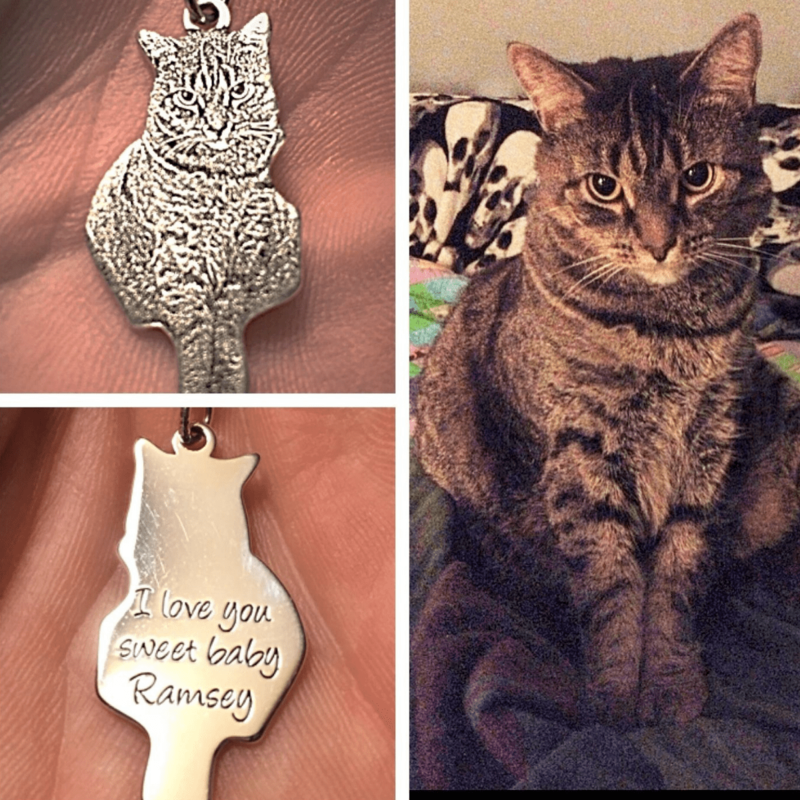 This will make the best memorial keepstake gift for someone who love cats or lost their cat. Every Sale Directly Support Animals In Need. Join us on this mission to Love Cats For Life! 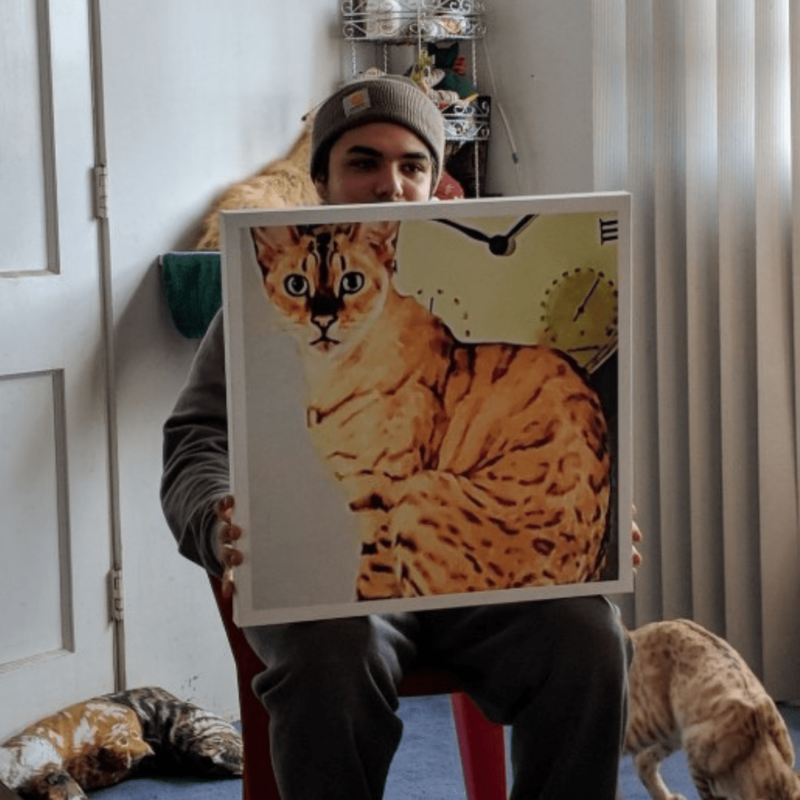 Top Gifts For Cat Lovers! We all get cold feet sometimes, but with socks like these, nothing will hold you down! 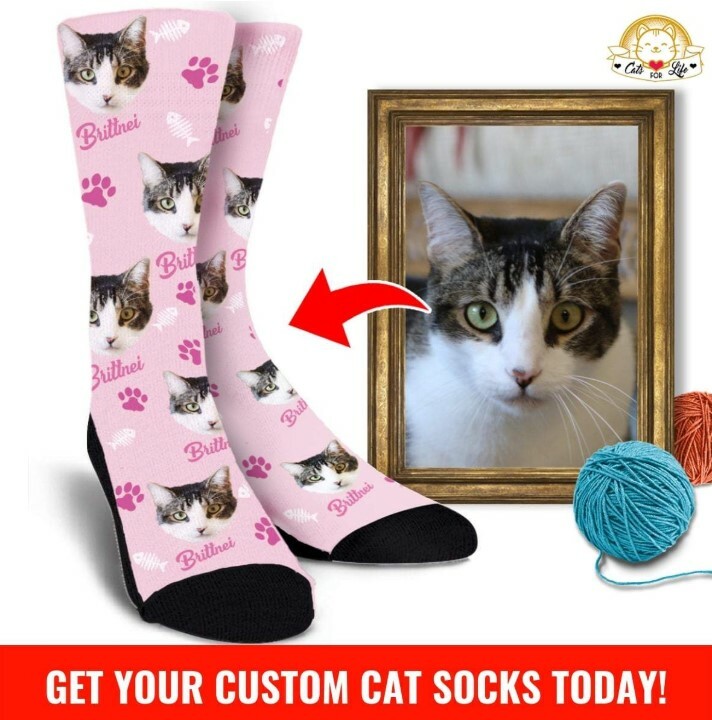 Send us a picture of your cat, and we will print their furry little faces onto these amazingly cute and colorful socks! If you are on this site, it means you have a cat that you love. Why else would you wear his or her face on your shoes?! I mean, we know it’s a great ice-breaker for strangers and a moment of glory among your friends, but there’s way more to it. This personalize pet necklace is made with premium 925 Sterling Silver. 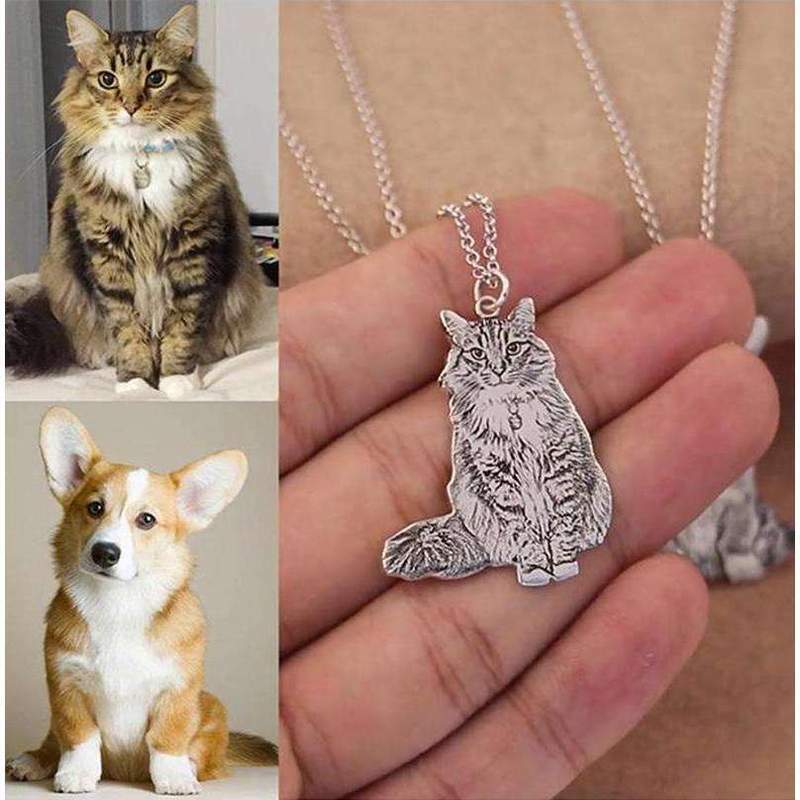 The pendant is crafted based on a picture of your beloved pet. Do you hate time spent away from your cat/dog? Are you unable to resist looking at your watch every few minutes because you’re counting down the seconds until you can see your cat’s cute face again? Now you don’t have to feel down every time you look at your watch because barely a few minutes have ticked by since you last looked at it. 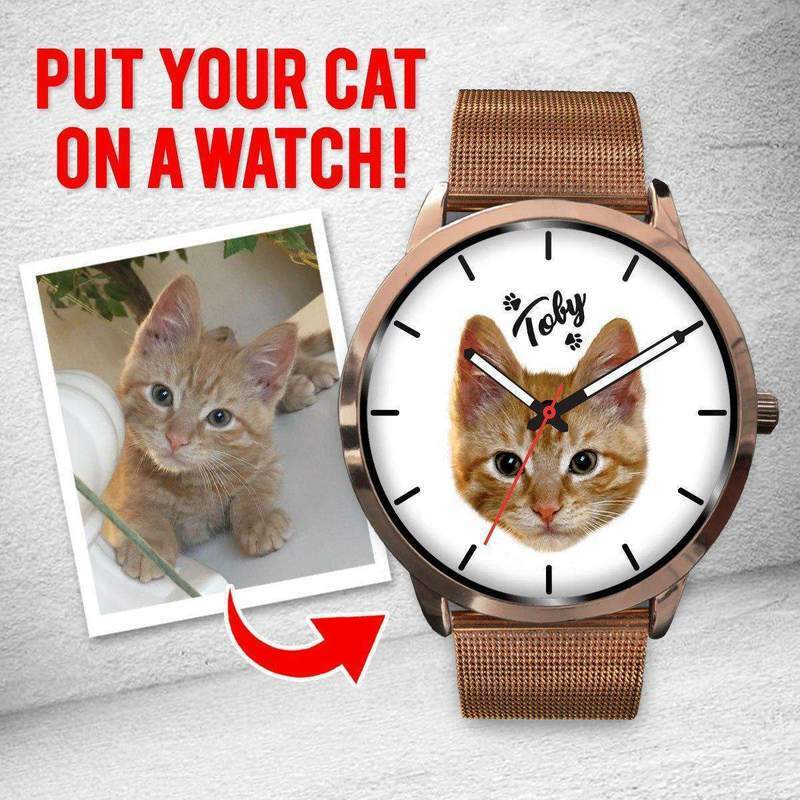 Instead, our Personalized Pet Watch will lift your spirits up! The canvas painting that is custom-printed in your pet’s image and can be framed according to your needs. This painting can be personalized to mirror your pet’s image. 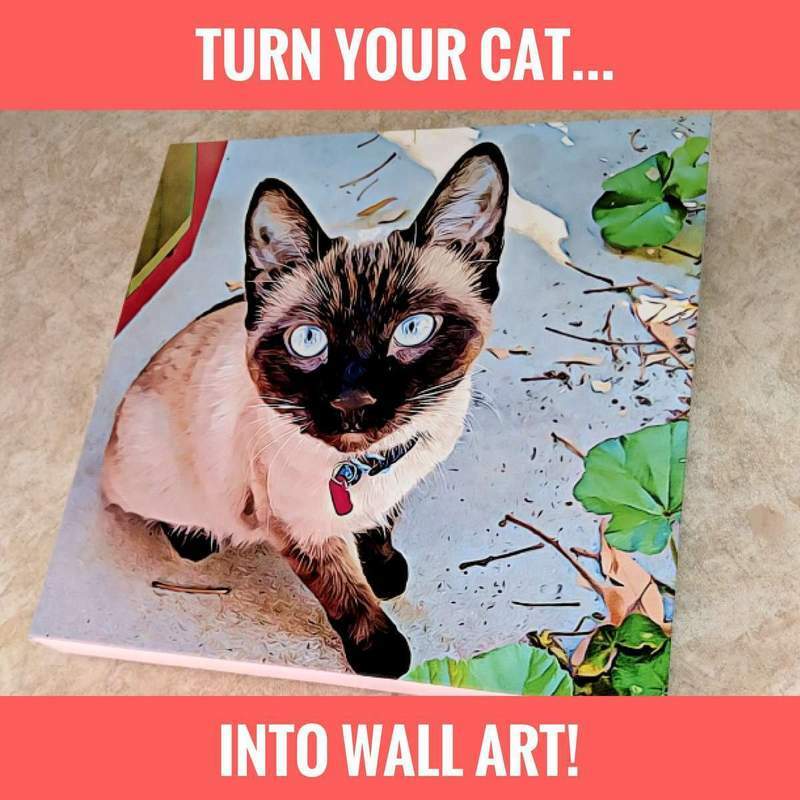 Be it just as a way to put your princely pet on a pedestal or as a way to remember your lost pet, this Personalize Canvas Art will capture your pet’s image perfectly and recreate it in a larger-than-life painting! Why else would you wear his or her face on your hoodie?! 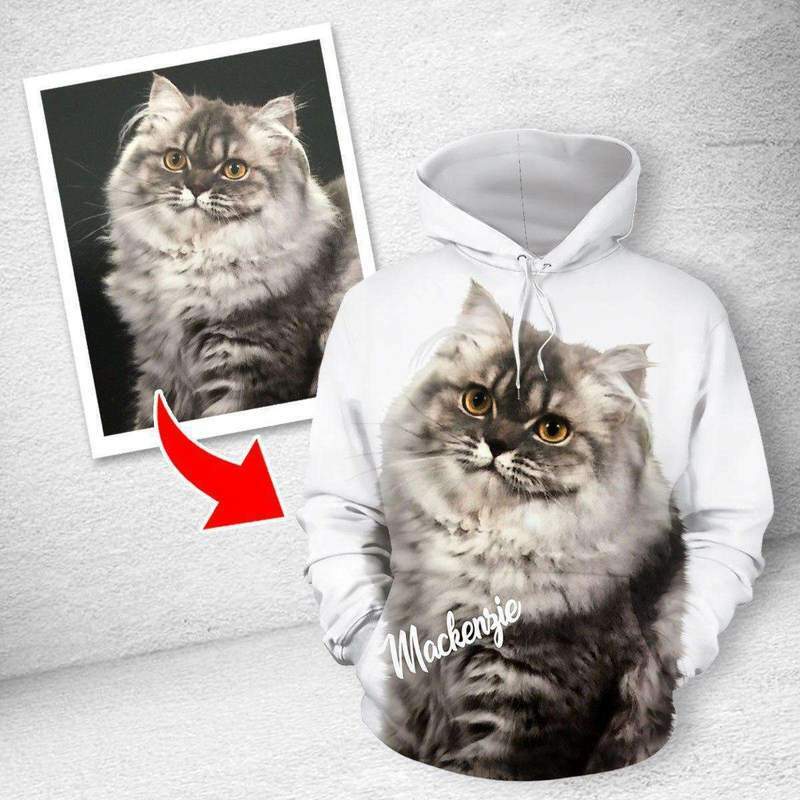 This couple hoodie is the best gifts for couples who both love cats! Are you a Iphone or Samsung user? 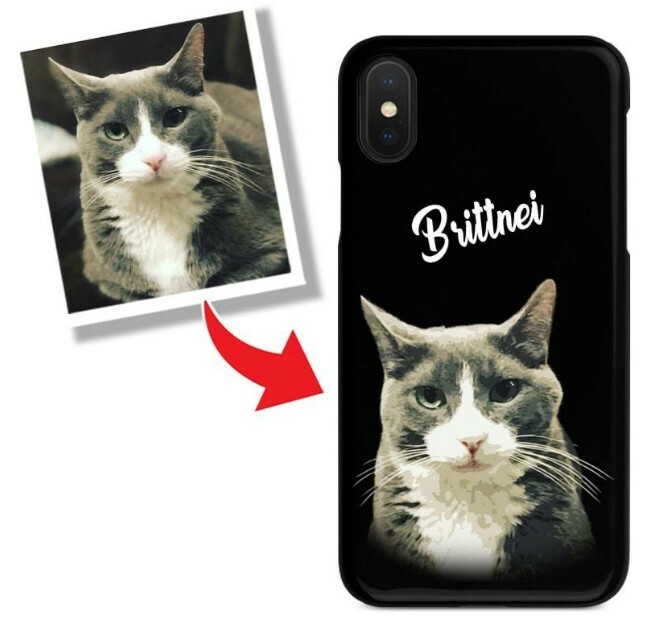 Protect your phone with a phone case that has your kitty on it. Awesome super slim phone case. Made from hardened polycarbonate. Sealed with a high gloss finish that helps protect and enrich the printed design. More Than 10,000 Happy Customers! I am completely blown away with the outcome of my necklace! The quality and detail is amazing, and the image is absolutely identical to the picture I submitted. I am so pleased with it that I am ordering several more! Thank you so much!! I gave this to my son who adores his #billythebadasssnowbengal. These shoes are true to size and fit perfectly. They are very comfortable and I get so many compliments on them. I actually just ordered another pair! 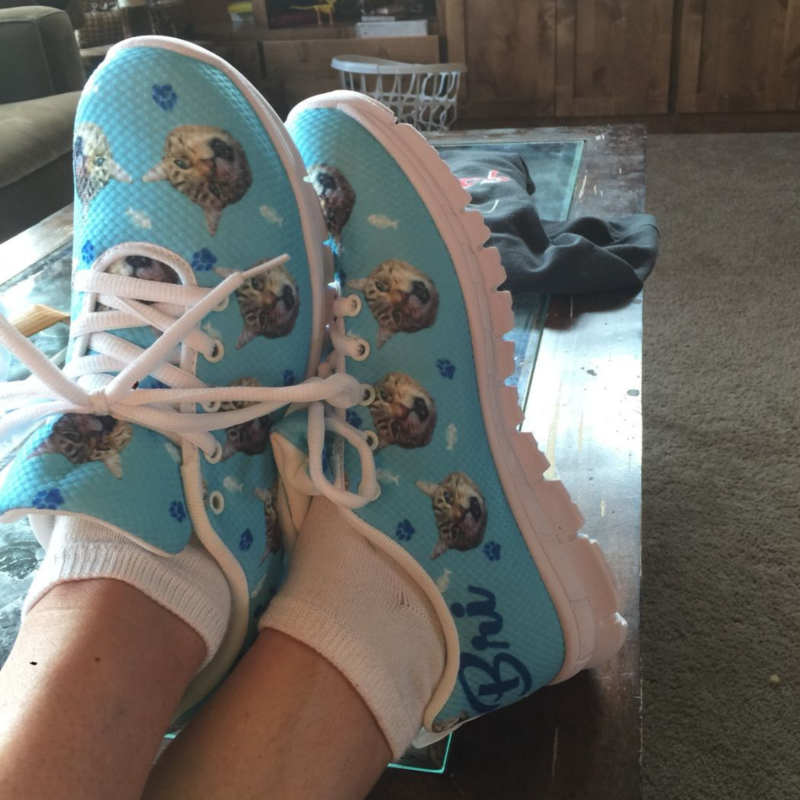 These are a perfect gift idea for any pet lover!! !